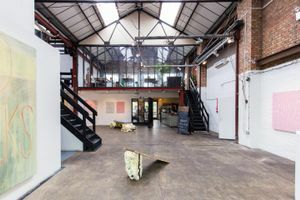 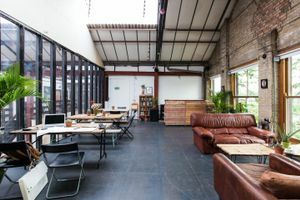 This impressively large and cool space is situated in the heart of Hackney Wick, the Olympic Borough of London's East End. 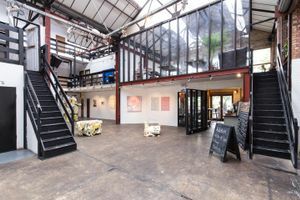 Only 100 metres from the main stadium, this unique space offers unrivalled riverside views and makes a great venue for a range of creative events and functions. 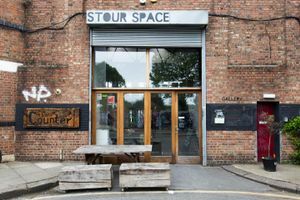 The space is a 2000 sq ft gallery with outside river terrace overlooking the stadium. 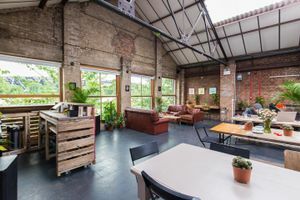 With concrete floors and white brick walls, there is a large gallery area downstairs and a large conservatory style mezzanine upstairs that can be used a stylish, comfy function room. 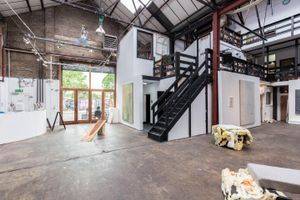 There is also a decking area on the ground floor. 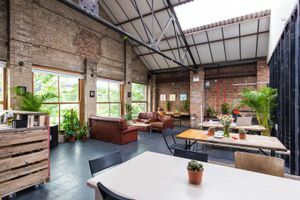 This space is perfect for corporate and creative functions as well as group bookings on a large scale.